Make Your Own Botanical Gin. From Mother’s Ruin to artisan varieties popping up in every trendy city bar, gin has experienced a huge climb in popularity over the past few years, to become a quintessentially British drink. It’s popular for all the right reasons; refreshing, just a little bite, and virtually calorie free when mixed with diet tonic water. It’s easy to see why it’s fast becoming the nation’s favourite tipple. Artisan gin is big business and independent distilleries are continually creating extravagant combinations to enjoy, but they don’t come cheap! 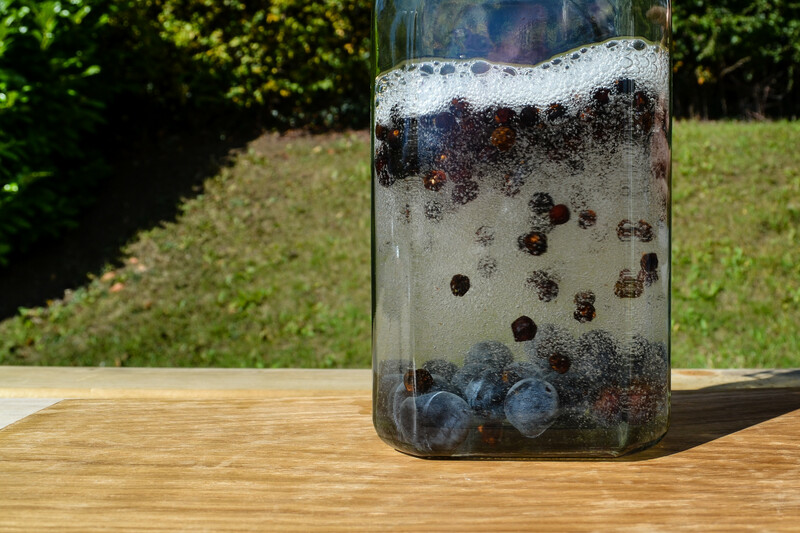 With the average artisan gin around the £25 mark, many folks have started trying their hand at making their own at home, and you’ll be relieved to hear it’s actually rather simple! Gin is made from a neutral-base-spirit such as vodka, and then flavored with botanicals, particularly junipers to give it that distinctive taste, so the art of brewing up a homemade gin is a lot more straightforward than you might expect. We had a bash ourselves, and frankly, we’re pleased as punch with the results! So we’ve put together a handy-dandy guide, using simple botanicals and no faffing about with distillation. Follow our steps, or feel free to experiment with ingredients and wow your guests with your own unique combinations too! 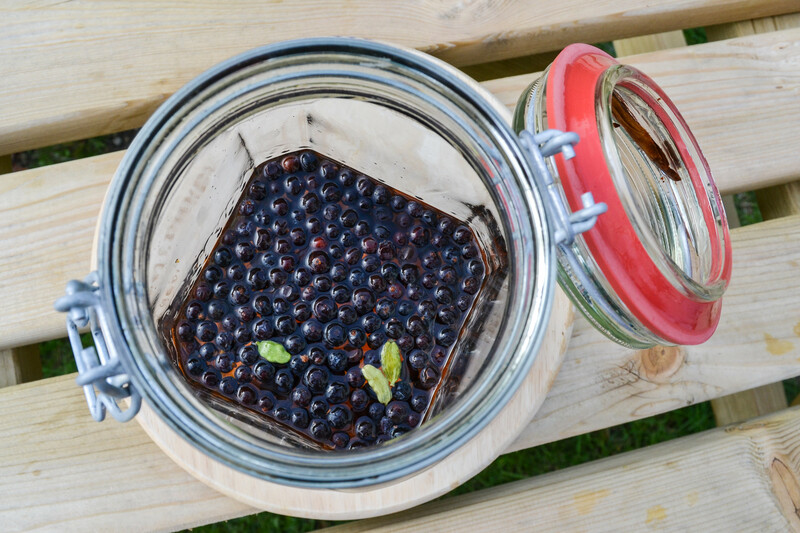 We embraced the changing seasons and gave our gin some Autumnal flare by foraging our own damsons from around FMAG HQ, but we won’t judge you if you buy yours from the supermarket, and always be sure to check the safety of any berries you do forage beforehand. 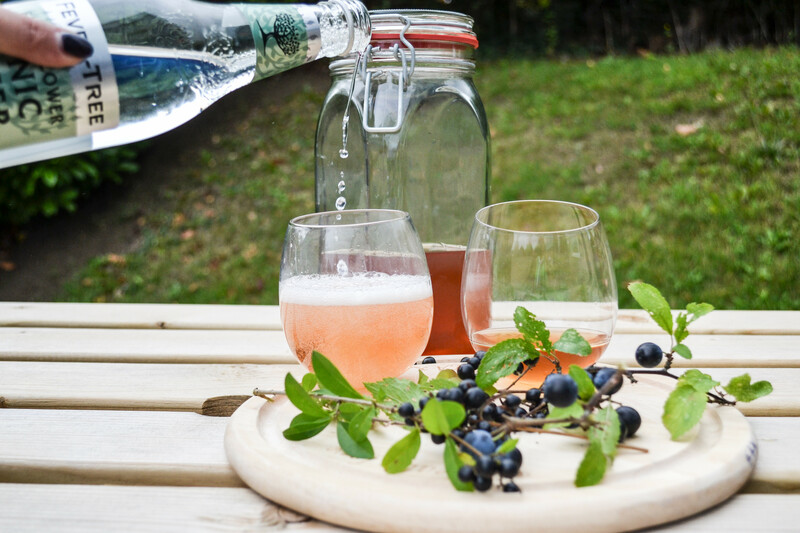 If you tried our homemade botanical gin recipe then please let us know! Post a picture with your gin creation on Facebook, Twitter or Instagram, or drop us a post- we’re a chatty bunch. Want to serve up this recipe with some delightful accessories your guests will love? Why not shop some of our favourite products below, or check out our whole selection of glorious gin gifts. Choose a container such as a clear bottle or jar, and sterilize with boiling water. Add the vodka and juniper berries and place in a cool, dark place for the next 24 hours. Return and lightly shake the mixture. Treat yourself to a cheeky taste of the infusion – it should have taken on some delightful juniper ginnyness already! Add your fresh peel, along with the remaining botanicals and lightly stir, leave for another 24 hours. 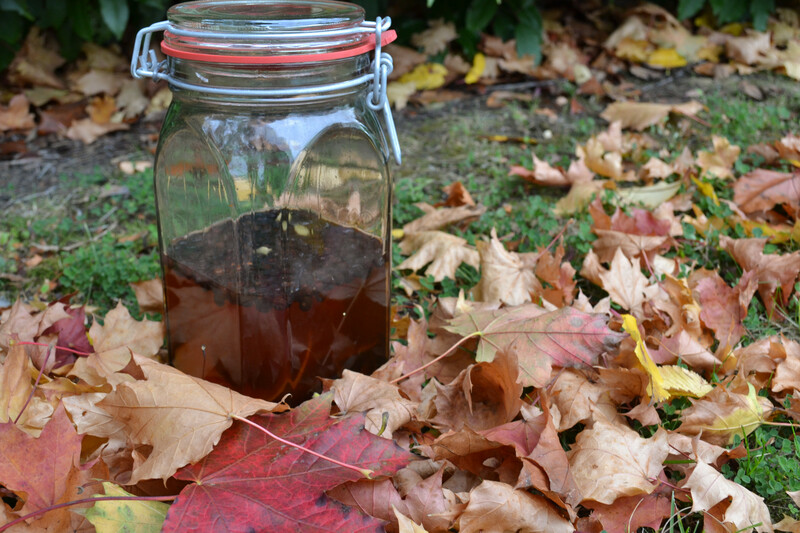 Strain your mixture into a fancy container such as a mason jar. Use a coffee filter or muslin cloth if there is there is excess sediment, and get rid of any nasty gritty bits. Add your choice of mixer (we chose elderflower tonic), ice and garnish. Sip, enjoy and marvel at your delicious concoction! Our gin turned out fruity and flavoursome, and everyone in the office agreed that it was a damn fine gin.